Baras and 2 Guests are viewing this topic. 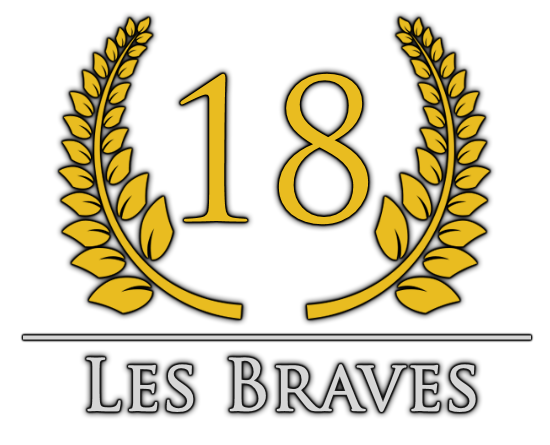 18e Régiment d'Infanterie de Ligne "The Brave"
18e Gaming Community, where it started 7 years ago. 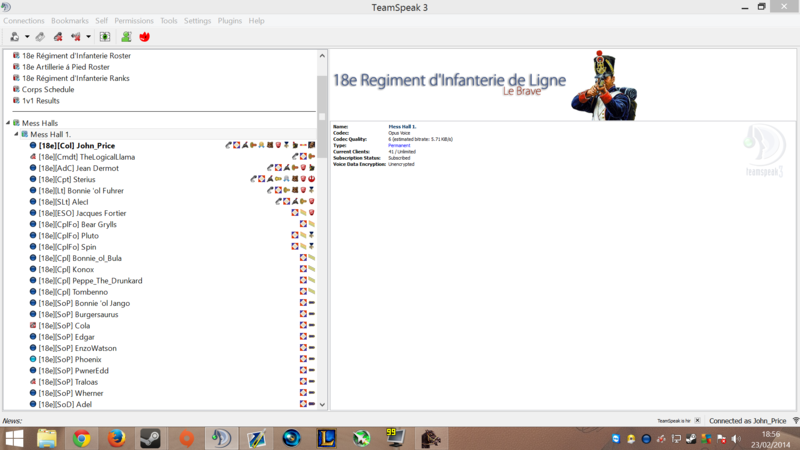 The 18e was created during mid 2012 as "Clan Dragonfyre" on the Persistent World mod. We then decided to move onto NW as it was released as the 46th (South Devonshire). Shortly after the 46th's sister regiment, the 56th decided to merge with what members we had left and created the 83rd with John Price (Chriseh) at the helm, who was 3rd in command of the 46th. This regiment lasted for around 5 months after being extremely successful bringing 60-85 members per event for around 3 of those months. We had a rough start to Season 2 of the Napoleonic Wars League which lead to an argument between detachment leaders about our participation. However Price wanted to keep going which lead to the split of the 83rd Cavalry and part of the Rifle companies. However after a week of hard practice we brought in our first competitive win against the 25th Kings Own lead by Easy-E. A Mount & Musket veteran regiment. 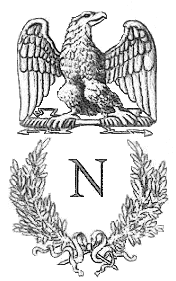 So Price took the decision to reform the regiment, into a competitive line + artillery only regiment, the 18e. Focusing on improving our individual skills with a new structure boasting 2 exceptional leaders. Price, leader of the 83rd and Pluto as his right hand man, former Major of the 2ndCSG lead by Spartan and Sjt of the 83rd. The first week went exceptionally well. Beating the best French speaking regiment at the time, the 75e, with a convincing 7-3 during our NWL match and bringing a fantastic 42 attendance. The regiment continued as the 18e from January of 2013, till mid 2015 where we took a small break. To return in October of 2015 and has been running ever since. After 2+ years since the last one we recently took a small break again for 2 months from November 2017 till January of 2018 coming back in full force to pull in a convincing victory at NWL Season 9! Video of the deciding match against 15thYR. We are a 6 Year standing community which boasts an excellent officer core and great group of players. We do 5 events a week and 1 fun event. None of our events are technically mandatory, however if you are free you are of course encouraged to turn up, with the exception of league matches during specific time frames. The 18e consistently brings 15-35 attendance depending on the event. We are a relaxed regiment that does not mind a chat during events and enjoying ourselves. However Price's (leader) only rule is that when someone is speaking, not just an officer, nobody is to talk over them. This keeps the teamspeak clear and relaxed without sounding like 30 children screaming at each other down the microphone. 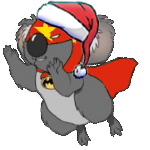 We play plenty of other games such as EU4 in our spare time and despite being an old community, we always welcome new players. All lined up for dismissals! 4 Kills on the dirty headglitchers! 3-7 to 15thYR. Every round was very close! Shame! Lovely LB vs 8pp for NLC. 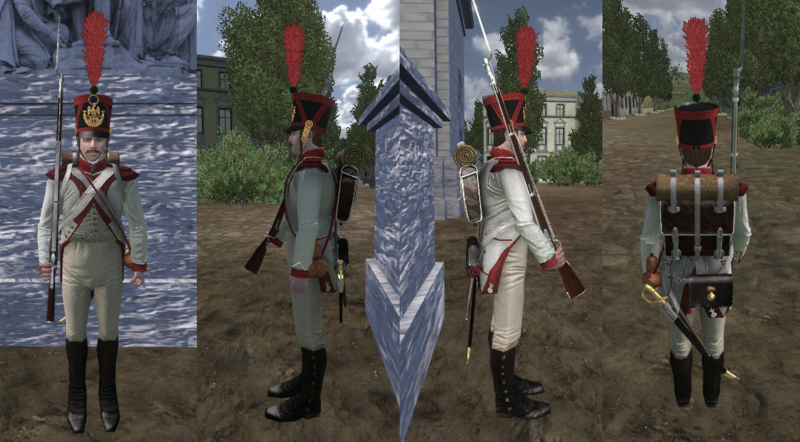 Price has made a modpack for his past regiments that are open for all to use. 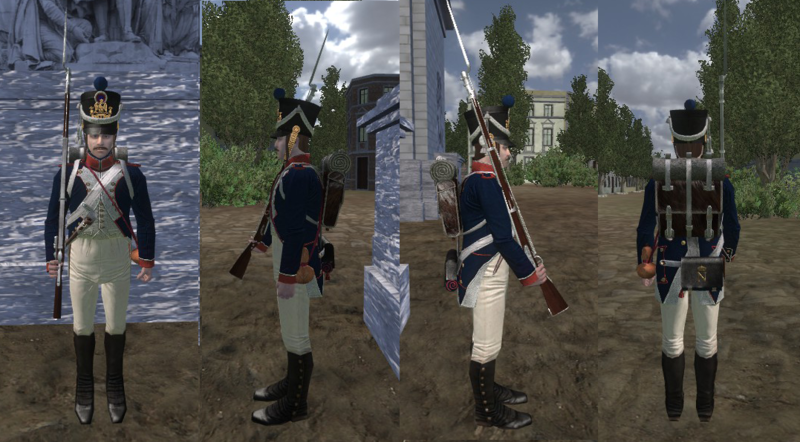 This Includes a new reticule, better sounds and better textures for the main UK and French units. Along with a few minor banner changes. You may find screenshots down bellow. post here first cuz u rigged page 100 !!! !